I’m only a half-hour’s walk away from the Star Wars Celebration festivity prep, so I took a walk yesterday and scouted out the scene. 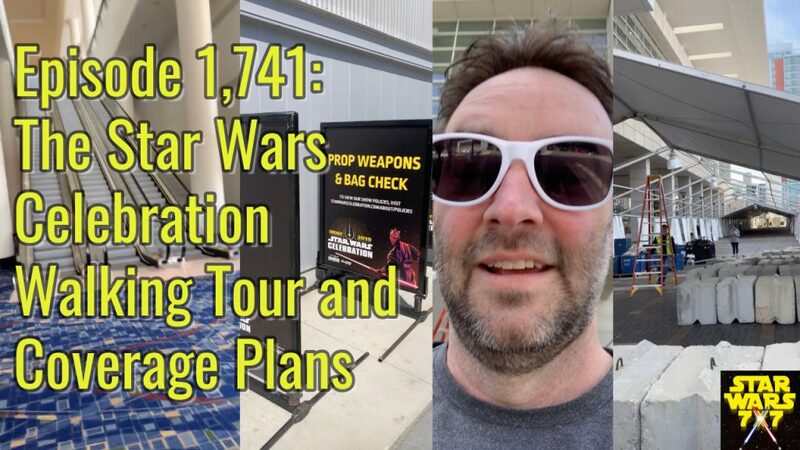 Get the details on where to see the developments happening at McCormick Place, and learn more about how I’ll be covering #SWCC for you. Punch it!